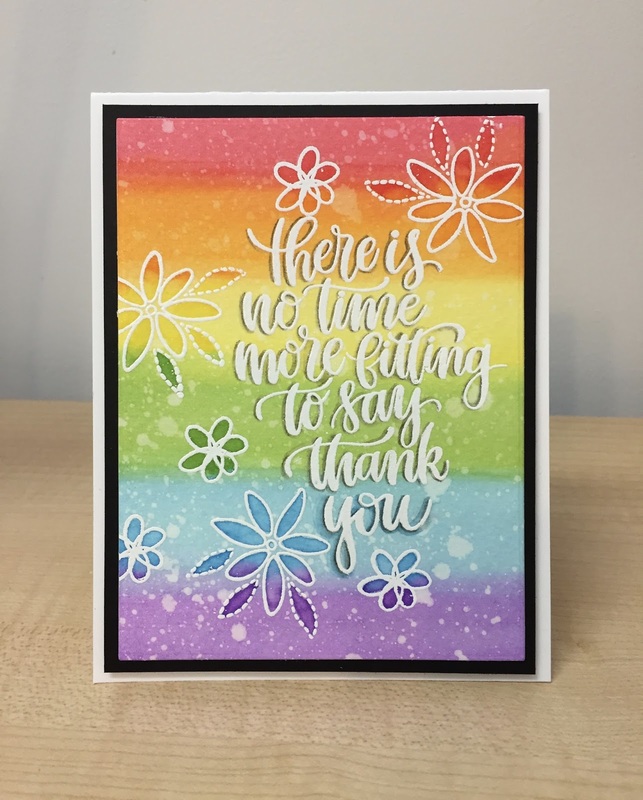 I needed to whip out a quick Thank You Card for a friend of mine and went for a rainbow background in watercolor and a little white heat embossing. 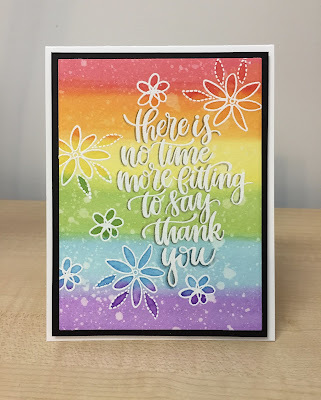 I used Distress Inks to create the background, then embossed the sentiment from SSS Thankful Heart and scatted some flowers around the sentiment using SSS Spring Flowers. I went back inside of the flowers with more ink using a detail water brush, just to darken the color inside the petals and leaves. I used a black inktense pencil and water brush along the left side of the letting just to pop it off the page a little. 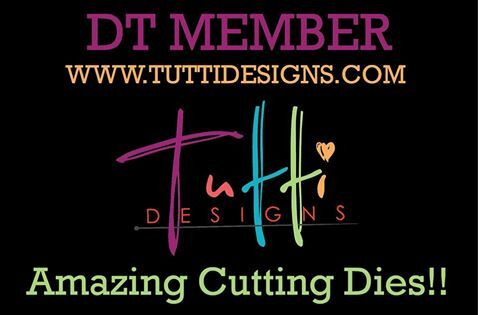 Stamped a quick sentiment on the inside and 3 more flowers. I carefully colored the flowers with a tiny bit of water and inks.